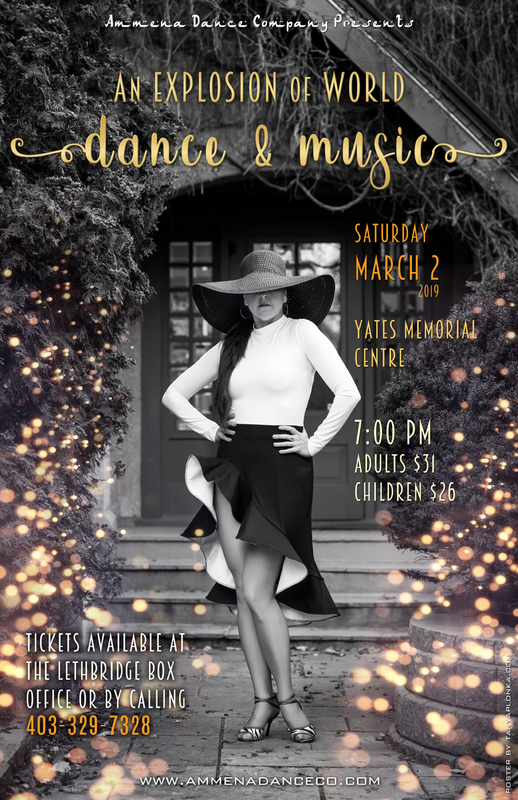 After one year off, Ammena Dance Company is back! It was so fun to return to poster design brainstorming with her. With a number of Beyonce songs in the show this year, we were inspired by both a classic European feel as well as the aesthetics from the music video for Formation. Donning a very Beyonce-inspired wide brimmed hat that will be used in one of the pieces, we explored downtown Lethbridge around her new studio location. We were very generously given access to a private property that made it onto the final poster, and had been exactly the feel we were going for. 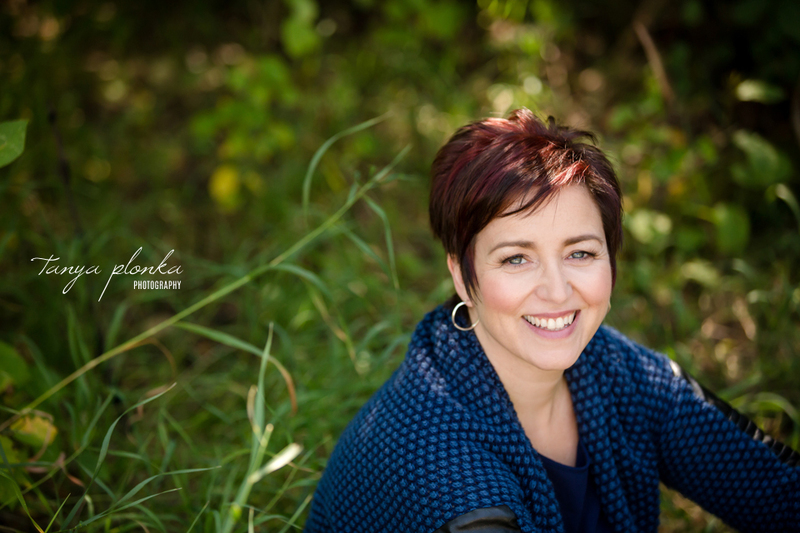 I had an amazing time getting to know Krista from AcuPlus Wellness Clinic as we planned her business branding session. Krista wanted to bring more of a personal touch to her business’s online presence since her work is so focused on her relationships with her clients. We started in her home to capture the themes of healthy eating that she encourages of her clients, as well as her love of animals and nature. Her cats made special cameos in the photo session! We then headed to her clinic, which is a warm environment full of beautiful artwork, and finished with headshots in Indian Battle Park to again capture her love of nature. Business branding is such a fantastic new trend in marketing because it supplies you with custom stock photography to tie your website and social media together for a cohesive brand experience. 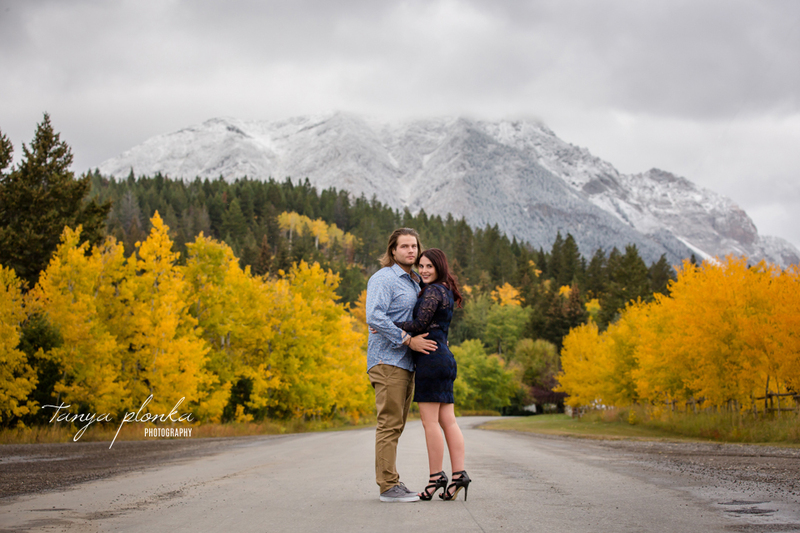 Each business and individual comes away with photography that is totally unique to what they offer their clients! This has been a few years in the making! I have been wanting to do photography that contrasts the human shape with architectural shapes. Lethbridge has some amazing architectural details, some of which are famous like the high level bridge while others are the neat little nooks downtown. For a long time I thought I wanted to do the photos with a ballet dancer, but soon started realizing we have such amazing yoga talent in our city. 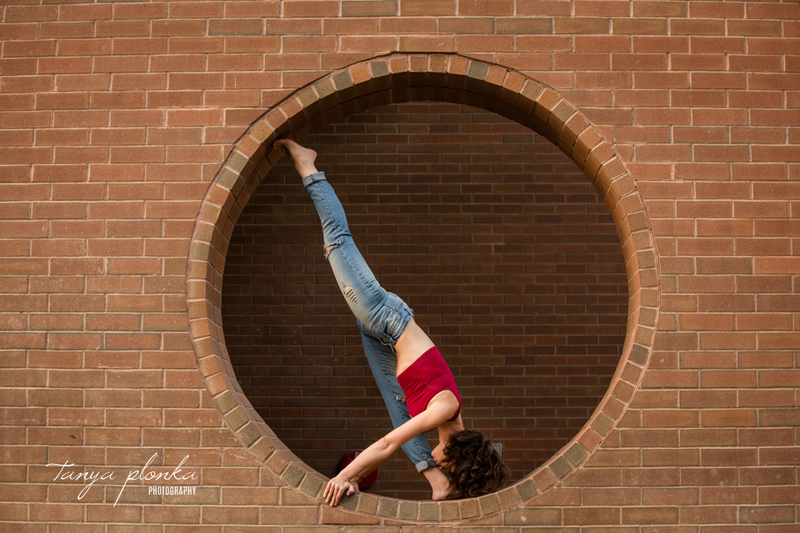 The project thus turned into urban Lethbridge yoga portraits! It was a perfect fit to connect with Sarasponda Yoga and combine our visions for this project. Sarah is so talented at her yoga practice and I highly recommend taking classes from her. She completely rocked the vision I had and did amazing work while doing yoga poses barefoot on concrete and steel. A few years ago I came up with an idea to do some dreamy floral light painting photography at the Henderson Lake rose garden in Lethbridge. Some years the roses didn’t bloom all too well, while other years I never had enough free evenings. This year after seeing how gorgeous the roses were, I made it happen! I’ve worked with Tuezday as a model in the past, and her gorgeous daughter Rain has recently started modelling as well. I was eager to get Rain in front of my camera and had to get them together for this! Rain is already a natural at modelling and did fantastic holding long poses. These photos were done well after dark, requiring a flash light to focus and then using light painting to create this dreamy, fantasy effect.